Michael handles a wide range of property transactions, including the acquisition and sale of sites, offices and industrial units, the lease of office and retail units, joint investment agreements and joint ventures (incorporated and unincorporated), property-based commercial lending and the property aspects of corporate transactions. Michael acts for public bodies, institutional clients, private companies and banks, as well as high net worth individuals. Michael is also a member of our Insolvency and Corporate Restructuring team and focuses on property elements of receiverships, examinerships and liquidations. 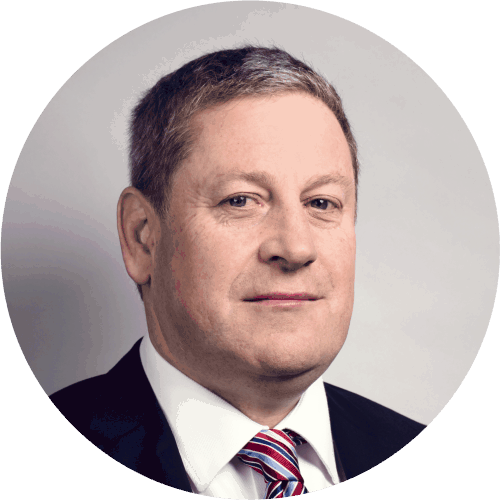 Michael qualified as a solicitor in 1991, having studied law at University College Dublin. He became a partner in our Real Estate team in 2000. Michael appears in international legal directories and is recommended as a leading lawyer by Chambers Europe and The Legal 500 EMEA.